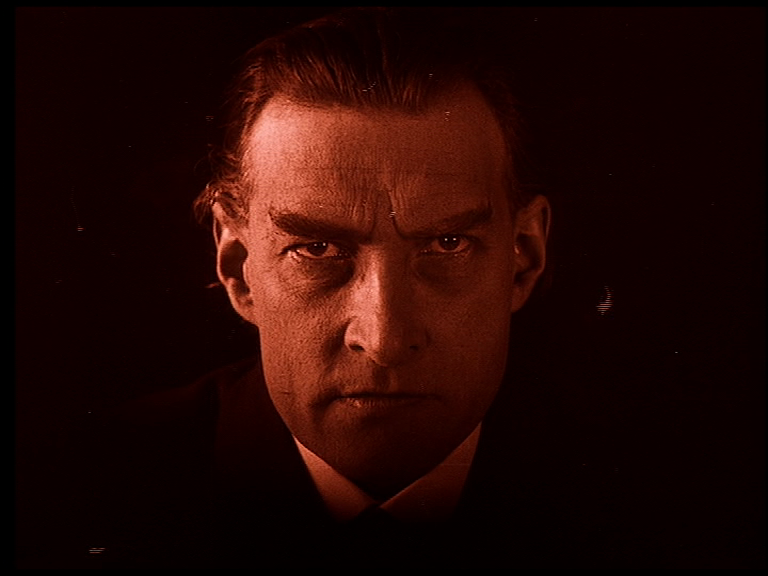 Benjamin Christiansen’s Häxan has had a chequered history. It was a luxurious production (apparently it proved the most expensive Danish silent ever, though the money came from Sweden), became a huge hit in its native land and was banned in many parts of the world. In 1968, a bowdlerized version with narration by William Burroughs brought it to a new audience (though played at a sped up 24fps rather than its original 20fps, giving the production an unintentionally uncanny effect). Then the Criterion Collection did their usual sterling work on it at the turn of the last century and its been a fixture in the growing silent scene ever since. Christiansen is surprisingly clear eyed when it comes to the source of demons and other black arts. His wildly imaginative approach ultimately serves to underline the source of the magical: the human imagination. Scandinavia has always been far ahead of the curve in abandoning organised religion, but also has a vibrant folklore culture. 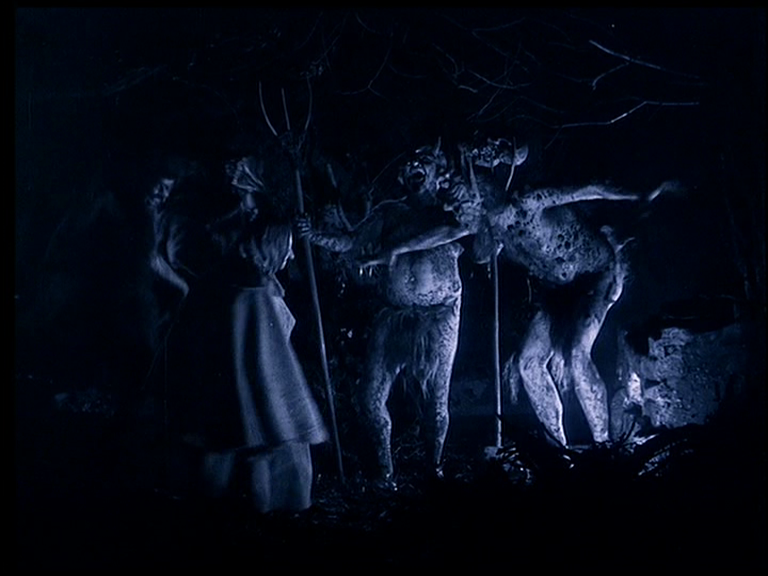 Häxan is incredibly modern in its scepticism towards three successive systems of human faith: pantheism, monotheism and the dawning hegemony of rational psychology. I the film’s final scenes, Christiansen seems to be suggesting that we are reaching a new level of rationalism with psychology, in which we can understand possession, haunting and apparition as identifiable pathologies (epilepsy, schizophrenia and hallucination). Yet he steers away from this conclusion, leaving us with a remarkably post-modern void. Before even the horrors of the Holocaust, Christiansen explains that 8 million people died at the hands of witch hunters. The format of the film reaches into even earlier forms of ‘cinema’. The opening of the film is a fairly faithful reproduction of a magic lantern lecture, albeit one with very high quality dioramas. Christiansen himself appears to present this lecture and one can easily imagine him hovering over proceedings, either benshi style or with ferrule in hand. Apparently Christiansen spent two years researching the black arts prior to filming. His main source was the Malleus Malifacarum (amazingly awesome translation of the full title: The Hammer of Witches which destroys witches and their heresy as with a two-edged sword). The publication of the Malleus Malifacarum by a Heinrich Kramer precipitated a wave of bloody and intense witch persecution in Europe. The book gave the tools not only to refute the scepticism that surrounded witchcraft at the time, but also how to identify witchcraft and how to punish it. Aided by Gutenberg’s relatively new printing press, the book’s ideas became widely spread, including its emphasis on witchcraft as predominately female fault. This meant that the majority of victims of this persecution craze were women. The film has an admirably permeable approach to documentary. There is little attempt to settle into a final form: although the reenactments dominate, there is still room for a demonstration of torture devices by Christiansen’s assistants. It’s unresolved and unsettling elements like this, besides its ornate visual style and surprisingly modern mindset, that means it’s still a big hit with audience 90 years later.